Gelatos, pasta, pizza, and more! A piece of Italy that's authentic and brought to use by Casa Italia! More than a year since introducing authentic Italian cuisine to the Filipino palate, Casa Italia continues to delight with its best-selling fares and awe with its new flavorful creations. 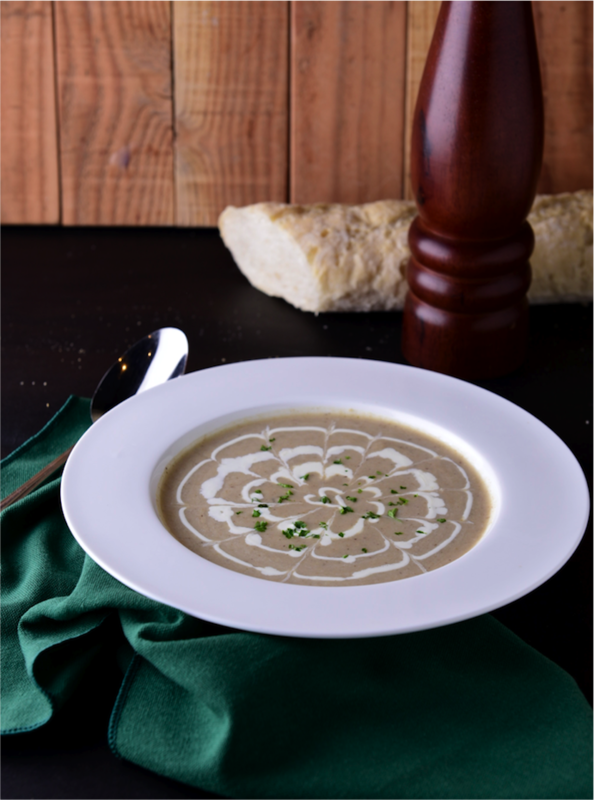 Choose from a bowl of mushroom soup-- creamed from a mixture of earthy and smoky mushrooms. 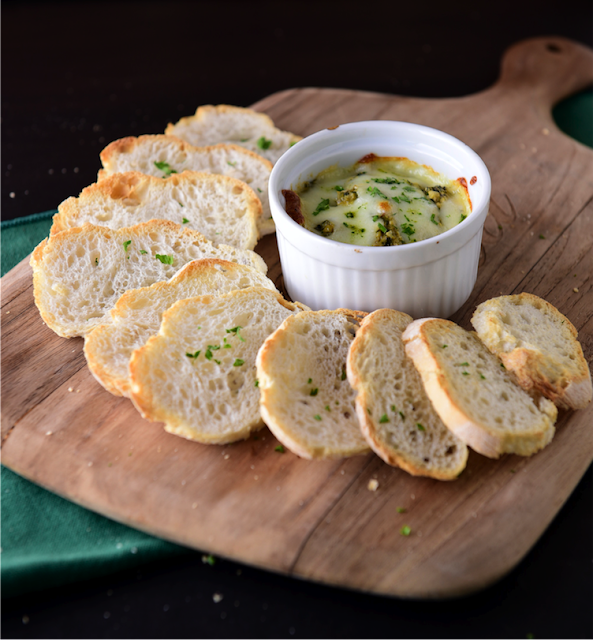 Or baguette chips dipped in a masterful blend of artichoke hearts seasoned with basil, olive oil and garlic, crowned with melted cheese. 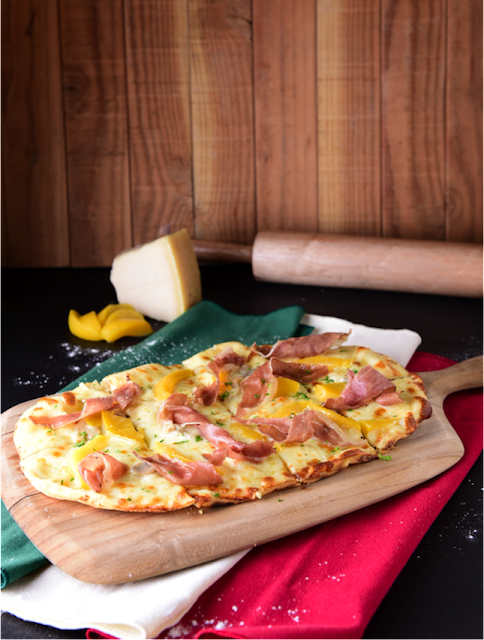 And when you’re thru with the appetizer, you can now dig into their now famous selection of Italian pizza! 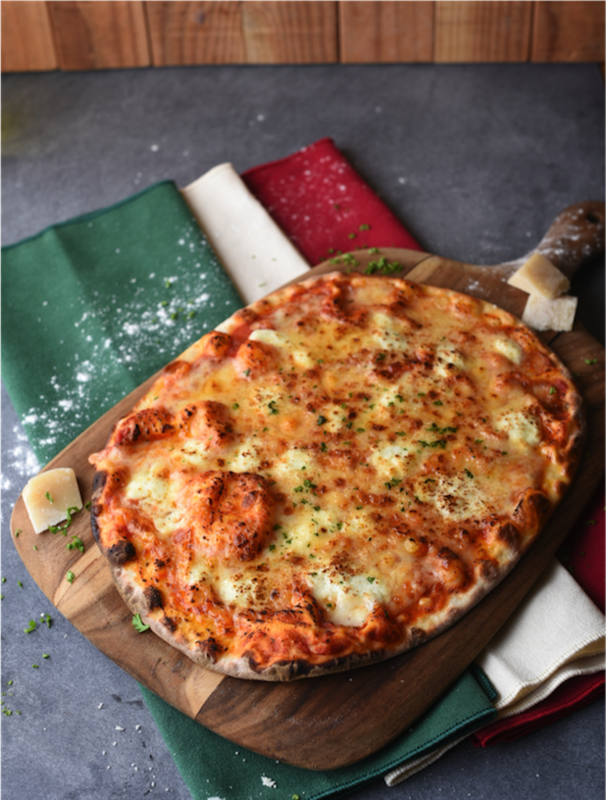 Who hasn’t heard of their Quattro Formaggi--a combination of Formaggio Bianco, Mozzarella, Emmental and cheddar cheeses layered to create a delectable bite? 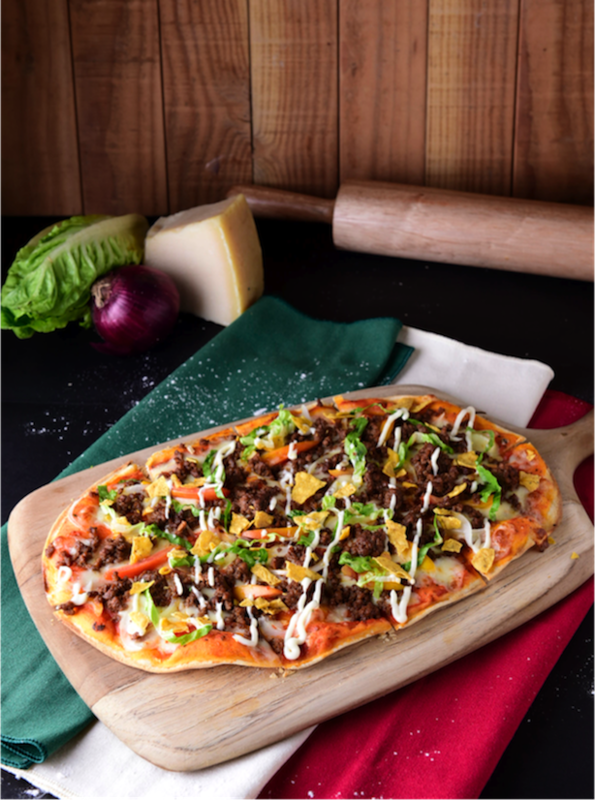 For those looking for a taste of taco--the “Italian” way-- the Carne Asada pizza is your dish of choice as it mixes red sauce, ground beef, chips and lettuce atop a perfectly baked crust. Casa Italia also pushes the imagination further by cooking up the Parma Peach Pizza-- a melody of prosciutto parma and sliced peaches on a bed of mushroom garlic cream sauce. 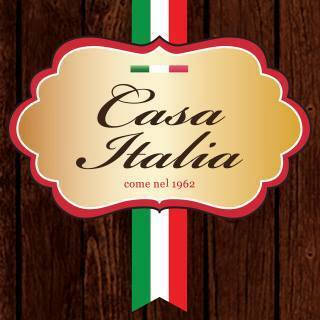 Those who missed Casa Italia’s scrumptious sandwiches can fill their big cravings once again. Returning to the menu is the Roast Beef Sandwich which packs tender slices of slow roasted flank steak, broiled with cheese, into a 6-inch baguette. 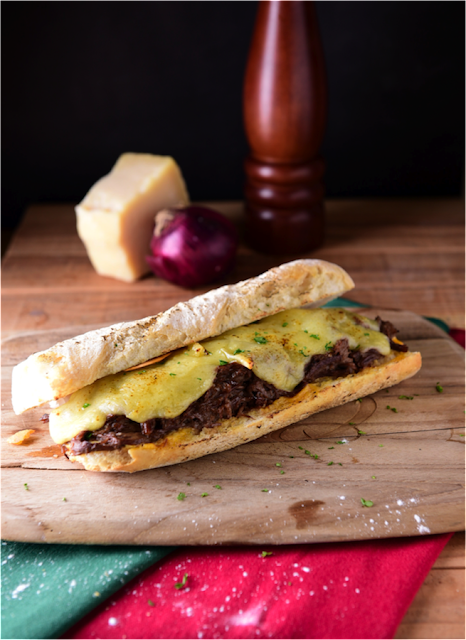 Casa Italia also makes their own version of the Grilled Cheese using its famous Quattro Formaggi blend wedged into their freshly-baked bread. 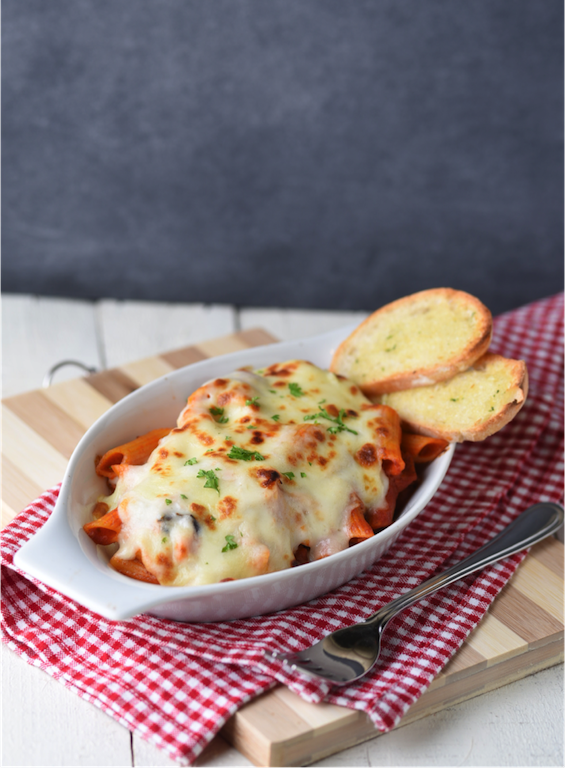 Another dish that is sure to whet the most discerning palate is the Tomato Mozzarella Ziti- penne baked with tomato and béchamel sauce topped with mozzarella cheese. 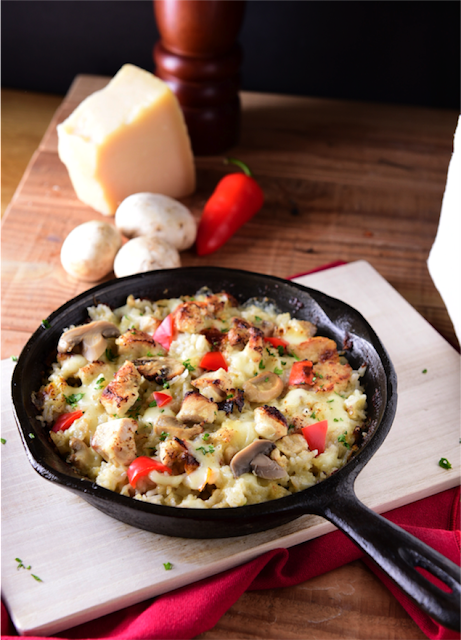 And who can resist the Baked Chicken and Mushroom Rice- smothered with creamy sauce and drizzled with mozzarella? To complement all your meals at Casa Italia, why don’t you just go all out and try their new array of shakes? Taken from no less than its signature gelato line, Casa Italia has blended and smoothened them into a perfect beverage of flavors-- Chocolate, Vanilla, and Matcha. And we haven’t even started counting their abundant gelato selection which has been Casa Italia’s biggest draw! 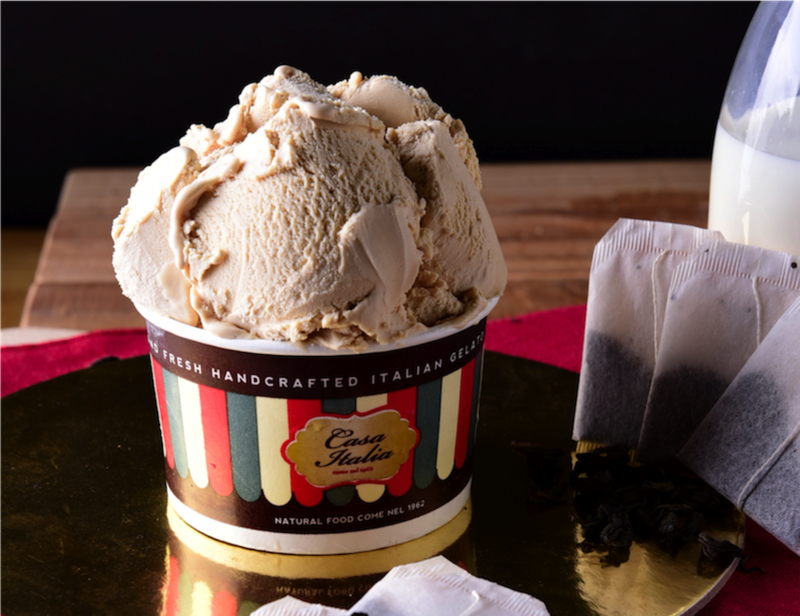 Just one scoop takes you back to the time when only honest-to-goodness ingredients were used to ensure authenticity in taste. Casa Italia remains true to its promise. If you want the real deal in Italian cuisine from beginning to end--head on over to Casa Italia located at Forbes Town Road, Burgos Park at Bonifacio Global City and at The Block in SM North EDSA, Quezon City.